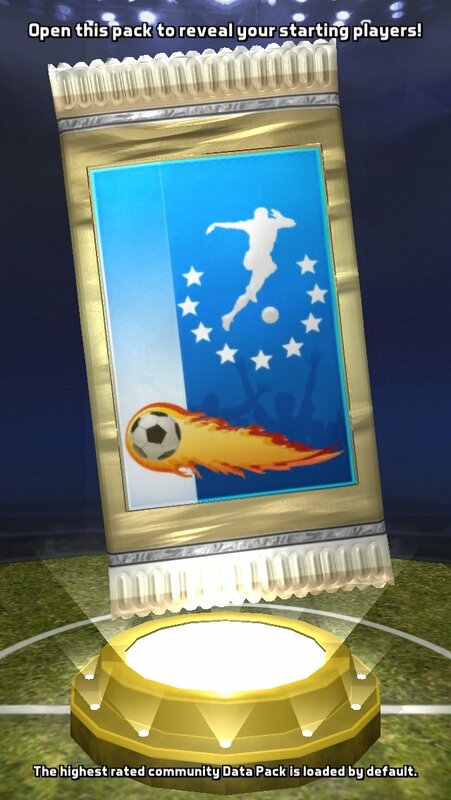 If you're searching for a football game that goes beyond the classic titles, you might want to have a go at Football Clash: All Stars as it will definitely meet all your expectations. We're talking about a soccer game but not any old one. 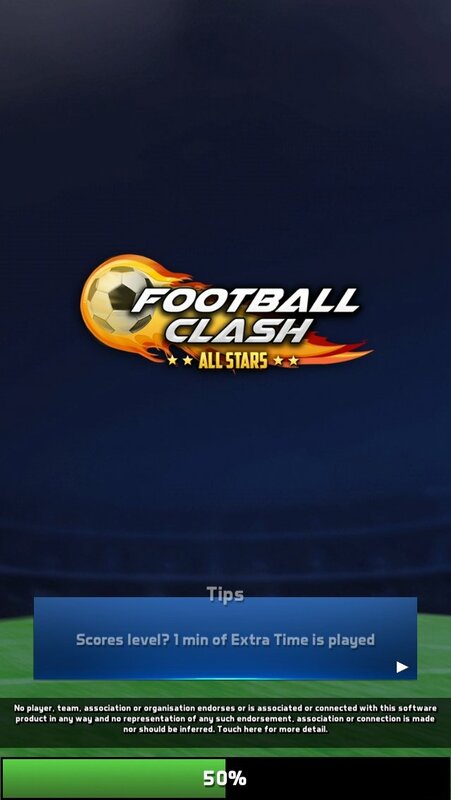 Football Clash offers us a much more casual experience without so many technical and tactical details in order to give priority to the entertainment of 5 vs 5 matches in real time (also known as five-a-side) that we're used to playing on the street. 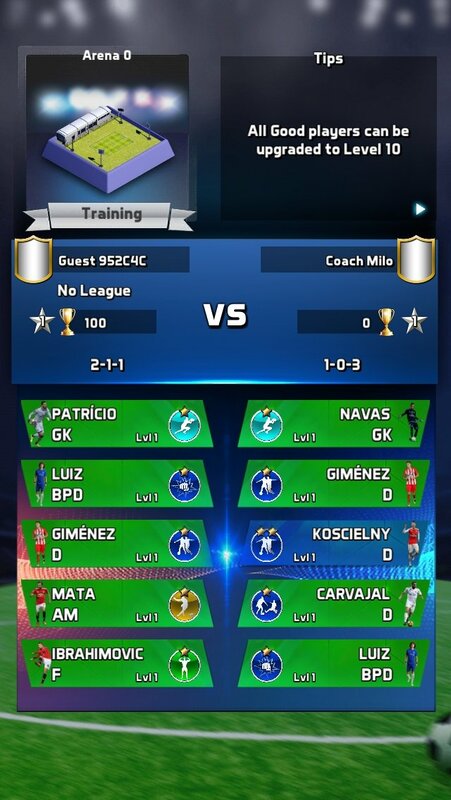 Create a league with your friends. The game has a clear arcade inspiration as we can see from its graphics drawn up with a cartoonish style. 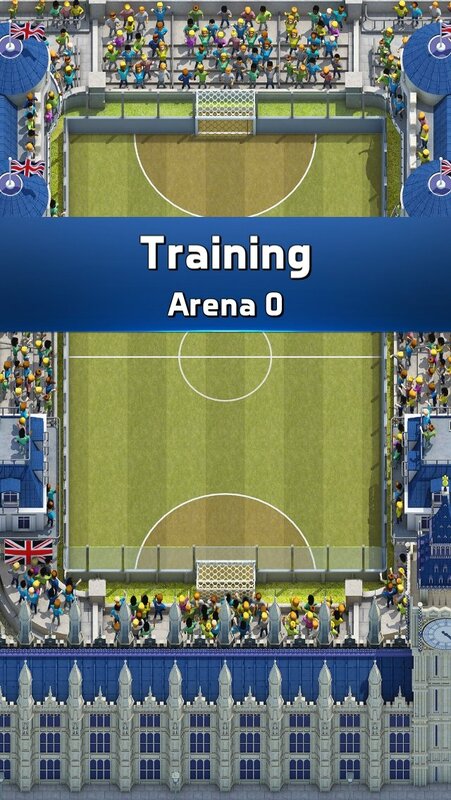 A fun and effective title in which your only concerns should be to score incredible goals and make impossible saves, as you'll also control your goalkeeper. 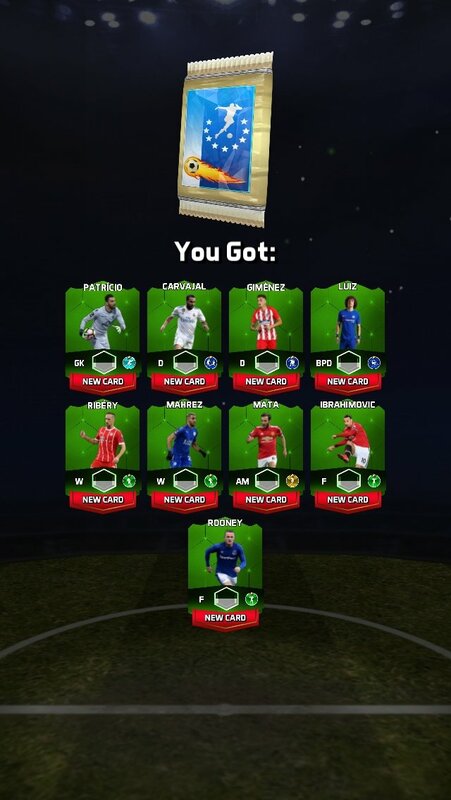 At the beginning of the game, you'll receive your first envelope with player cards: that's your initial squad. 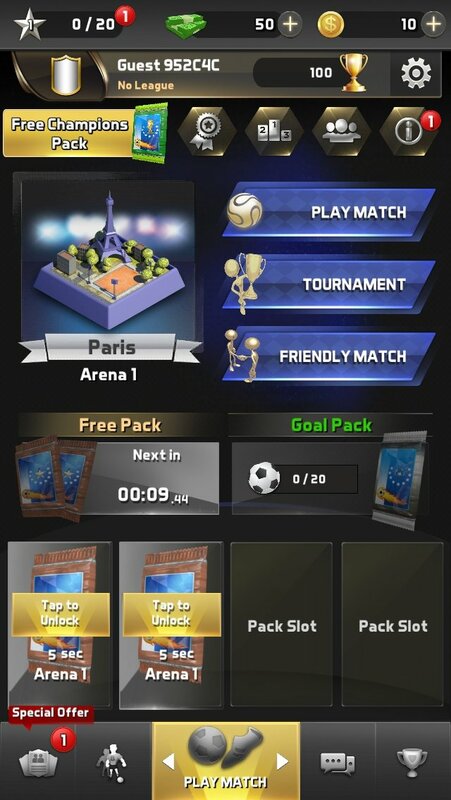 From there on, you'll have to win matches to get hold of new players and improve your team's potential. Face up to rivals from all over the world. Stadiums inspired by worldwide football classics. Gameplay that combines strategy and real-time action. 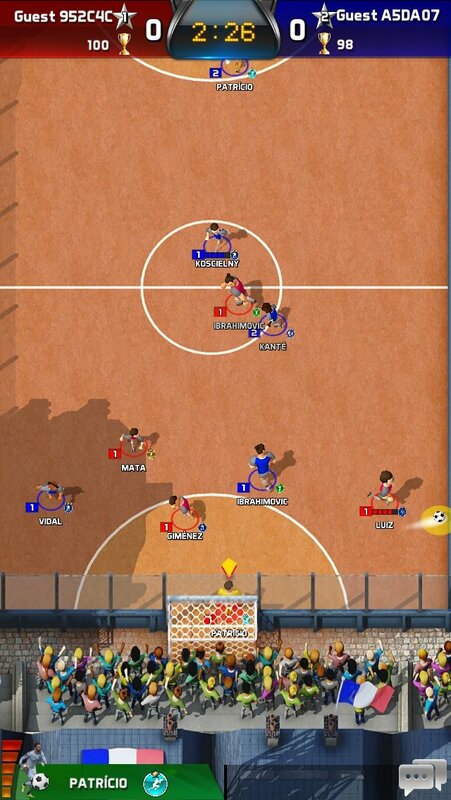 A top-down view that switches to the third person in 3D when it comes to taking a shot on goal or making a save. 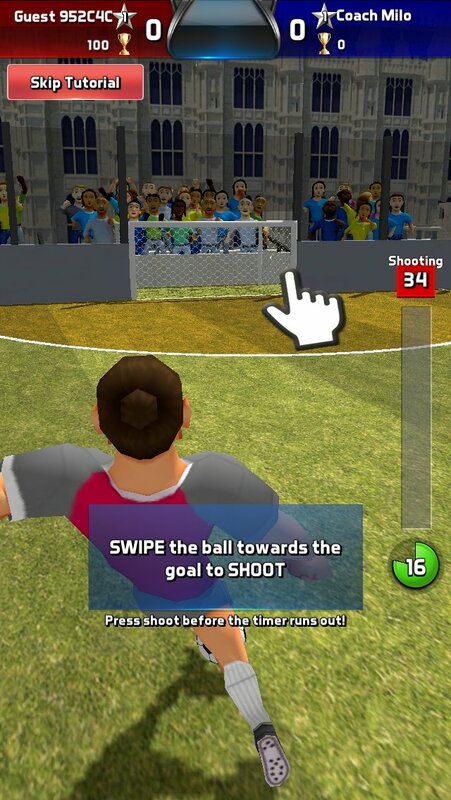 Swipe your finger across the screen to draw the trajectory of the ball to score a goal. 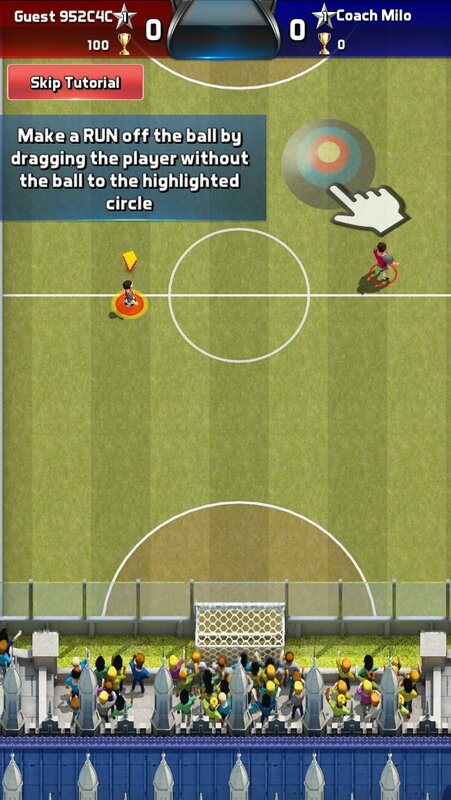 Make the most of the special skills of each player. Send preset messages to your rival. Play all sorts of international competitions. 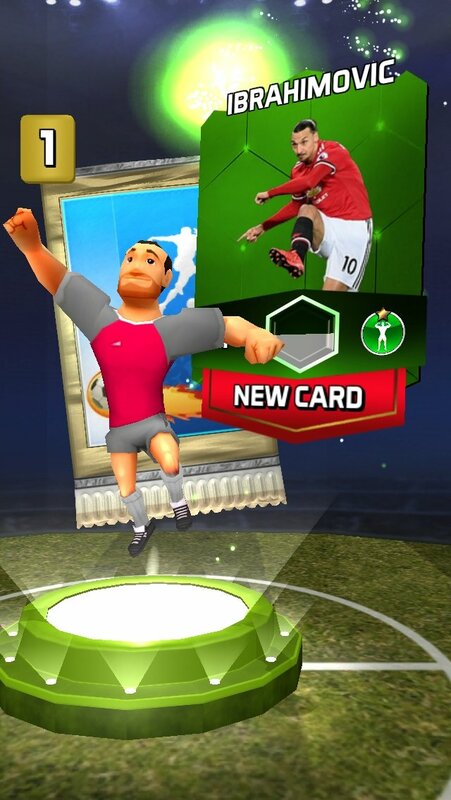 If you fancy having a kick-around, even if it's with your finger on your iPhone's screen, you have to download Football Clash: All Stars. It definitely won't leave you cold.